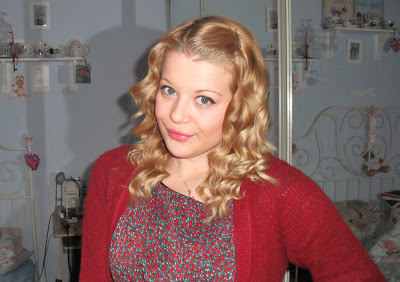 I was kindly chosen to test and review 5 products from the Neal and Wolf haircare range. It is a professional haircare range that combines the ultimate in product excellence with the ultimate in glamour. The brand was created by Neil Capstick; having worked in the hair industry for over 20 years, he has used his extensive experience and understanding of professional salons his debut range of products. I was sent five of the Neal and Wolf products: volumising lotion, cleansing shampoo, intensive hair treatment, hold and shine spray, and a super shine spray. First off, the packaging for the products is gorgous. 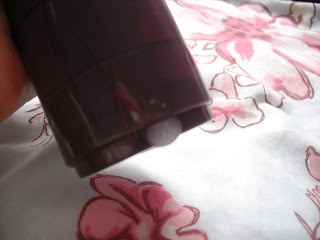 Sorry for the shoddy photos, but the bottles of each product have this lovely, luxurious soft feeling to them. And they look ultra sleek and stylish. If I were to see these in a salon, I would think that they are top of the range products as they look so professional. The Ritual daily cleansing shampoo has been designed to cleanse the hair, leaving it fresh, full of shine and ready for styling. I liked this shampoo as it had a ‘different’ smell to regular shampoos, not fruity or fresh, kind of musky, but in a good way! Normally I am a fan of fresh scents, but this shampoo is really different and that’s why I like it. It’s £10.95 for 250ml, or you can make a massive saving by buying 950ml for £19.95. Unfortunatley I wasn’t sent the Ritual daily conditioner to use partnered with the shampoo, but instead I got the Harmony intensive care treatment. I always like to use an intensive conditioner on my hair as my hair is in such bad condition; dry and brittle. This conditioner claims to repair damaged hair, using a unique combination of intensive conditioners to deliver an instant transformation. To use, you massage it through wet hair for up to 5 mins, and then rinse clear. 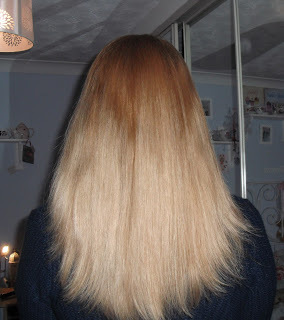 I like this product as my hair was left sleek and shiny (see pics at the end of the post! ), and it had a softer texture after use. The intensive care treatment costs £12.95 for 200ml, or £25.95 for 950ml. 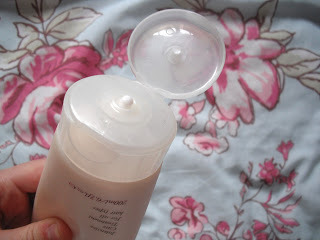 This is the Evelate volumising lotion, that I can’t quite make my mind up about. It claims to leave you with luxuriously thick hair, filled with body, stronger, fuller and giving you more control. The lotion was quite runny, and in my opinion and on my own hair, it felt a little heavy and greasy even though I used only a small blob. You apply it onto towel-dried hair before blow drying. It retails for £11.95 for 200ml. The Fix hold and shine spray can be used to give your hair lasting hold, while also providing shine. You can spritz it onto your finished hair which claims to give an all-day hold. I used this product on my curled hair and I am very impressed. 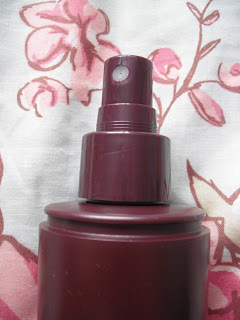 My curls often have a habit of dropping out halfway through the day, but after using this, it helped them to stay in longer, without making my hair crispy or greasy. It costs £11.95 for 250ml. 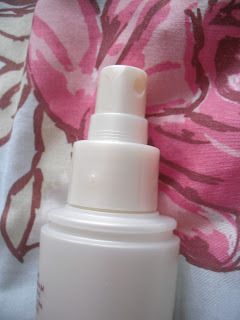 Lastly, we have the Glow super shine spray, which is in a mini spray bottle. This product is also used to add shine to your hair, without weighing it down. It can also be used to smooth hair and to help control frizz. You can use this on dry hair, which makes it perfect for popping in your handbag to give your hair a glossy boost while you’re out and about. This costs £11.95 for only 100ml, so I feel it isn’t as good value as the other products price-wise, but it is good quality. 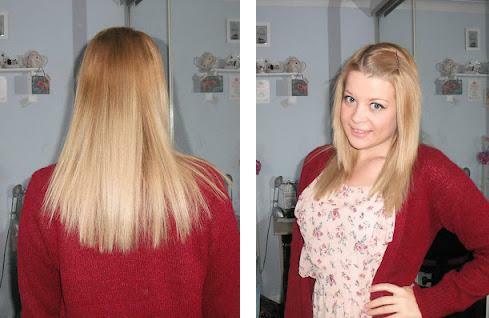 The proof is in the pudding, so here are some photo’s of my hair after using the products over a week. This is a photo of my hair after the first use of the products. My hair is naturally wavy and frizzy, after using the shampoo and intensive conditioner, and then the volumising lotion before my blowdry, my hair looks straighter than usual and healthier looking. 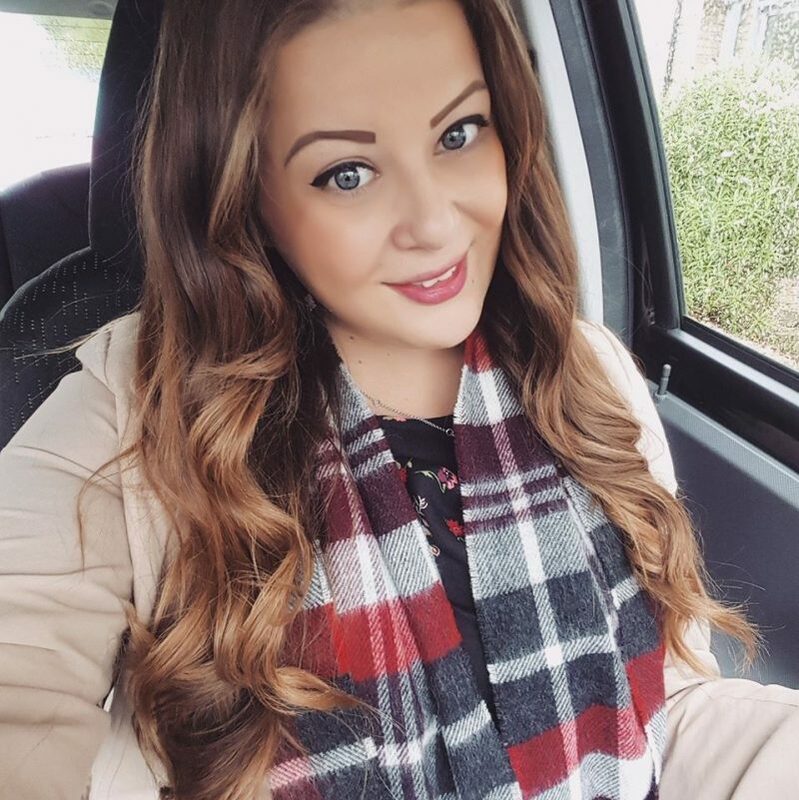 My hair is very dry and I suffer from very bad heat damage and split ends, so in my opinion it looks much better than normal (my ends really do need a trim!). This is my hair after I straightened it the next day. Overall I am very satisfied with the Neal and Wolf product range, and I would definitely recommend it. They are a luxurious and indulgent treat for me, and I would purchase them in future next time I want to treat myself! You can buy their products from their online shop, NealandWolf.com. Looks good! I've never heard of this brand before though. Those curls look so good too! The products sound lovely – I agree, your curls look beautiful, too! You're so lucky! I got the intensive treatment in a Glossybox last year and LOVED it, it smells amazing. Thankfully Husband bought me another bottle for Christmas so it should last me a while. 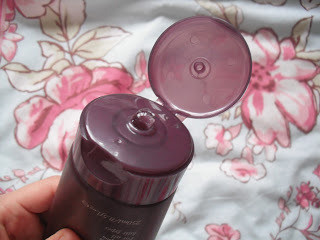 I love the Harmony treatment – I swear it has helped my poor hair with all the dying I do! I am very fulfilled with the Neal and Hair selection, and I would definitely suggest it.